According to ISG, which monitors deals worth more than €4m, the value of IT outsourcing deals during the first three months of 2016 for Emea (Europe, the Middle East and Africa) was €2.25bn, is 19% higher than the same period in 2015. 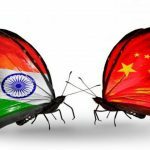 There was also a 28% increase in the number of deals. In the UK, the value and number of contracts both grew around 10% in the period compared with 2015. In Germany, Austria and Switzerland, the number of IT outsourcing contracts signed increased 32%. In France, the value of contracts increased 33% and the number of contracts doubled. In the Nordic region, there was a 200% increase in contract numbers. Speaking about outsourcing trends to watch out for in 2016, CIO Magazine quotes Dan Masur, partner in Mayer Brown’s Washington, D.C. office: “Customers will continue to turn to ITO, BPO and cloud service providers who have blazed a digital trail for help in becoming digital businesses. They will source services from an ever-expanding list of emerging and digital technology providers. 1) Access to the latest and greatest in technology. Innovation in technology is running at breakneck speed and software becomes obsolete every other day. Imagine the effort required to keep up to this pace! It is virtually impossible for your in-house IT guy – however qualified he is – to keep on top of it. Outsourcing gives you access to a team of professionals whose focus is centered on developing and working with the latest of technologies. It is their core competency and they can thus dedicate every effort to keep up on industry best practices to stay ahead in the game. Again, it’s all about bringing in the benefits of focus on core competencies. There is stiff competition in the outsourcing sector, and vendors know that. Keeping this in mind, they go to great lengths to hire the best in the industry seeking specific qualifications, certifications and capabilities. They know exactly what they are looking for, and are in the best position to handpick a great team that will fulfil your requirement. IT requirements span a wide spectrum of very specific technologies. Building those capabilities in-house every time a requirement arises, is both time consuming and expensive. Outsourcing gives you a wide choice; you can outsource your particular requirement to a provider who is a specialist in that niche. This way you can choose a specialist provider for every requirement as and when the need arises. 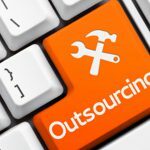 Think of the operating costs that you will be eliminating when you outsource your IT projects – hiring costs, training, insurance, employment taxes, management oversight. Outsourcing also gives you the benefit of leaner overhead, potential compliance with government regulations, bulk purchasing and leasing options and so much more. Free your employees to focus on core competencies! To illustrate: you may have an employee who is good at numbers and computers. You could put them to task on taking care of accounts and coming up with financial reports as well- they might do a good job of it too; but that is not what they were hired to do! Focusing their time and efforts on something they have no expertise at is robbing your company of the best use of the core capabilities of this employee. But say you got an outsourced provider to design a reporting tool for you that automates the whole process. For example, the Reportingtogo tool developed by Solutiontogo. This tool can be customized to your company’s needs and provides report templates and easy, state-of-the-art workflows to automate and simplify the reporting process. You can check out more of its features on the website. The experts at Solutiontogo are readily available to guide you through anything that you may need. The point is: there is absolutely no need to compromise on quality and tie up your employees with non-core functions when you have the option of outsourcing it to an IT vendor who will give you a more effective solution! 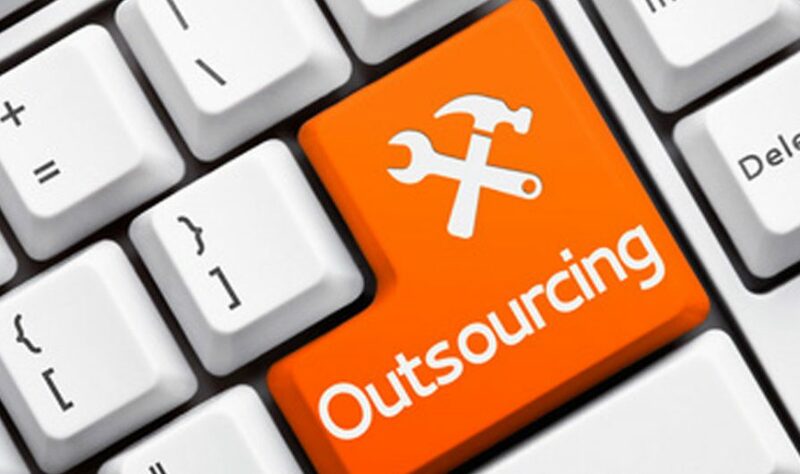 If you still have concerns about outsourcing your IT needs, comment here or drop us a line on the website: http://reportingtogo.de/en/ContactUs.